Fans of Final Fantasy, I’ve got great news for you! Fans of the Sony Entertainment owned Square Enix who have been waiting for over a decade since Final Fantasy Versus XIII, the original name, was announced at E3 (Electronics Entertainment Expo) 2006 will be pleased as what’s in store for them. In 2013, it was rebranded as Final Fantasy XV and moved to the current generation of consoles, the PlayStation 4 and Xbox One. 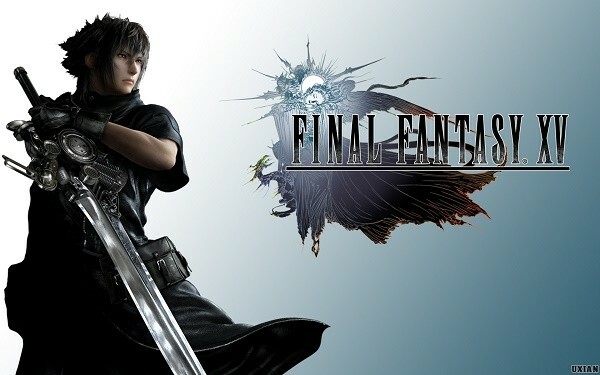 Promised since 2013, Final Fantasy XV didn’t materialize until now, with Final Fantasy XIII, the last non-spinoff single player game being released back in 2009. So what’s new with the final Fantasy Franchise? Other in-game bonuses will be announced for the faltering series that’s set to debut on the PlayStation 4 and Xbox One. For now, enjoy drooling over Square Enix’s YouTube Trailer. Personally, I’m betting that the Final Fantasy franchise might also be coming to the PlayStation VR in October 2016 as I’d predicted in How US$399 Playstation VR coming in October started a VR Console War. So folks, I’ve got this one, as I’m expecting some fireworks once the VR Console Wars started.